Sick of street food or homestay dinners? It may seem that the options for international food are limited here, but when found it is normally good quality and priced fairly. 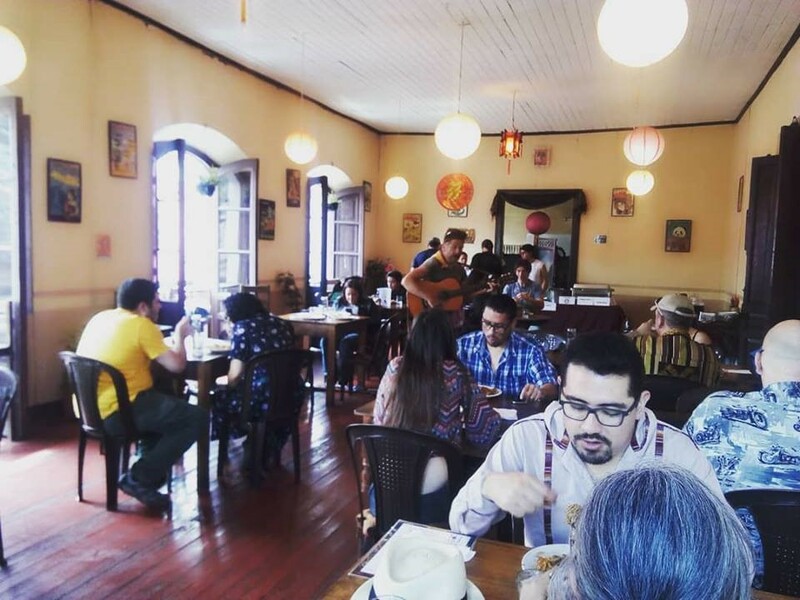 Here are some ideas for a nice evening meal or posh lunch in Quetzaltenango that won’t empty your wallet. 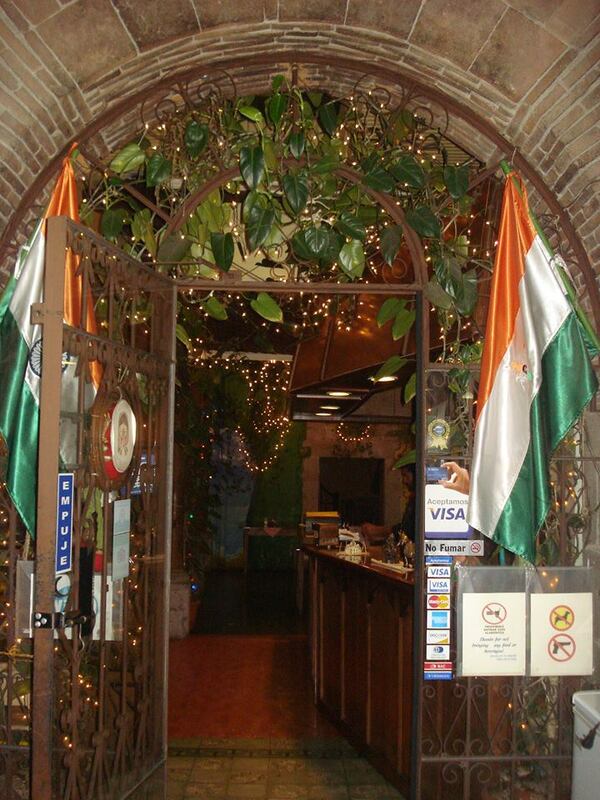 Indian is a really rare find in Latin America, let alone Guatemala, but one that does not disappoint from Sabor de la India. They offer all your favorite classics, such as Dhal and Masala, and even some things you might not have tried before, like rice made with yoghurt and cheese and spinach filled naan. For meat lovers, Sabor de la India also represents a great opportunity to get your hands on lamb, a meat not easily found in Guatemala, with their Lamb Thali. Also, these guys have dedicated a whole section of their menu to vegan and vegetarian options, so is the perfect place for anyone looking for their veggie fix. Bajo la Luna provides the greatest variety of cuisine on this list with everything from burgers and pulled pork, to fish ‘n’ chips and unique fondues. Head down underground to the dungeon like, candle lit restaurant for a dining experience with a twist. Famous for their personalised burgers these guys serve up, you can have meat, fish or veggie with a host of unique extras. Also if you’re looking to get things started with something to share, kick off with their mixed melted cheese or gooey camembert, served up with some little tasty extras for a cheeky upgrade. 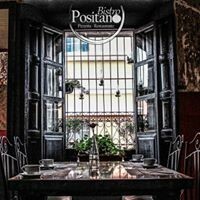 Our Italian recommendation, this is not only a place for a great place for a pizza, but where it is substantially cheaper than other options in Xela and Guatemala as a whole. Importantly for pizza and pasta, Bistro Positano use fresh ingredients that deliver the classic flavors we all associate with Italian food. While they do offer some dishes with a twist, the best option we can recommend is to stick to the tried and tested. Whether you are a vegetarian or not the Ortolana, packed with roasted vegetables, is a must try. But our favorite of them all, and a rare opportunity for fresh seafood in Xela, is the pasta ‘ai frutti di mare’. Hidden away in a back street close to the centre, Claro y Tinto wouldn’t be out of place in Barcelona and is the real dark horse for a light evening meal. 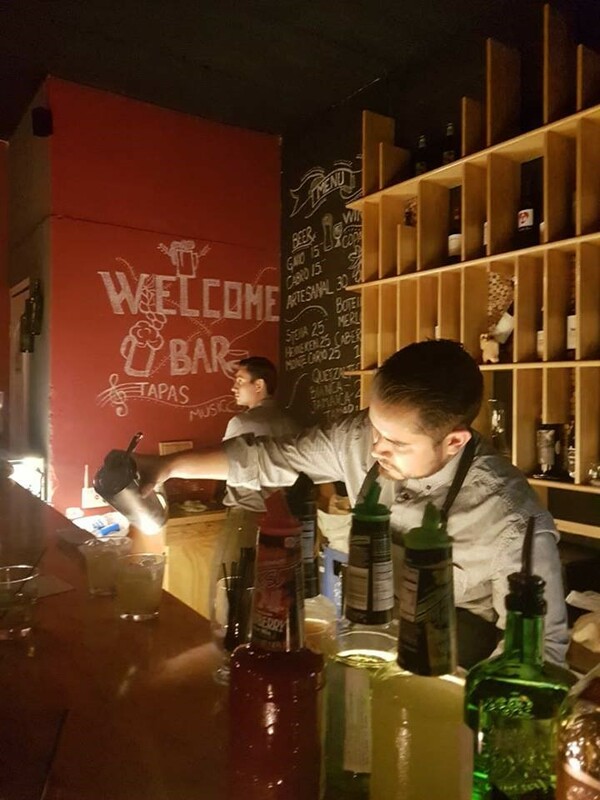 This swanky tapas and wine bar is not the place if you’re starving from a long trek, but if you’re looking for a sophisticated bite to eat with a good glass of wine, you should be seeking out this little gem. Their short food menu offers up perfect platters for sharing and are designed to enjoy with copious glasses of ‘vino’. Their well sourced ham and cheese boards are safe options to please everyone while, although it is not for everyone, their carpaccio is great. Sick of street tacos? Personalize a taco or burrito to die for at Tacorazon. They have everything you would expect in a modern style taco bar and more, serving fresh, locally sourced, organic food alongside a great drinks menu. We would recommend the California as the juiciest burrito, which is packed full of chips and guacamole, while this is definitely the best spot in town for margaritas (2 for 1 on Tuesdays). Claim some glory if you can defeat the so called ‘Biggest Burrito in Guatemala’. 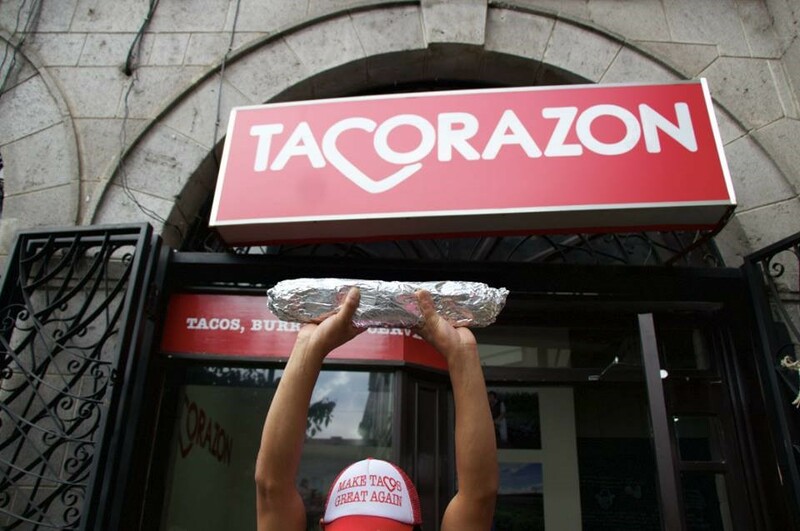 The downfall of many, this burrito is the size of 3 normal burritos and must be completed within 30 minutes to get your face on the Tacorazon Wall of Fame! Another cuisine that is not easy to find here in Guatemala, our last option gives you Asian. Esquina is a very bright and atmospheric restaurant that gives you all your favorites, from Pad Thai to Chow Mein. But for an unexpected Latin American twist go for their burritos, which gain inspiration from Thailand, Japan and Singapore! If you’re a fan of live music then Wednesday is your night. Their acoustic nights from 7.30pm to 9.30pm are always bustling with people and showcase some great local musical talent. 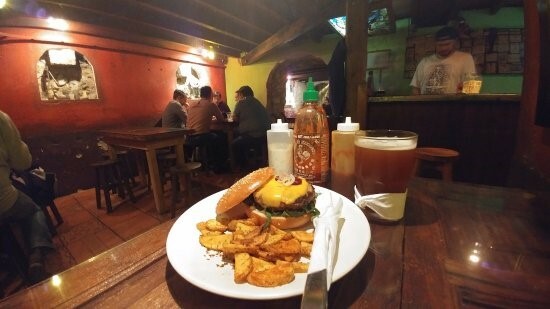 The best nights out in Xela - every night of the week!